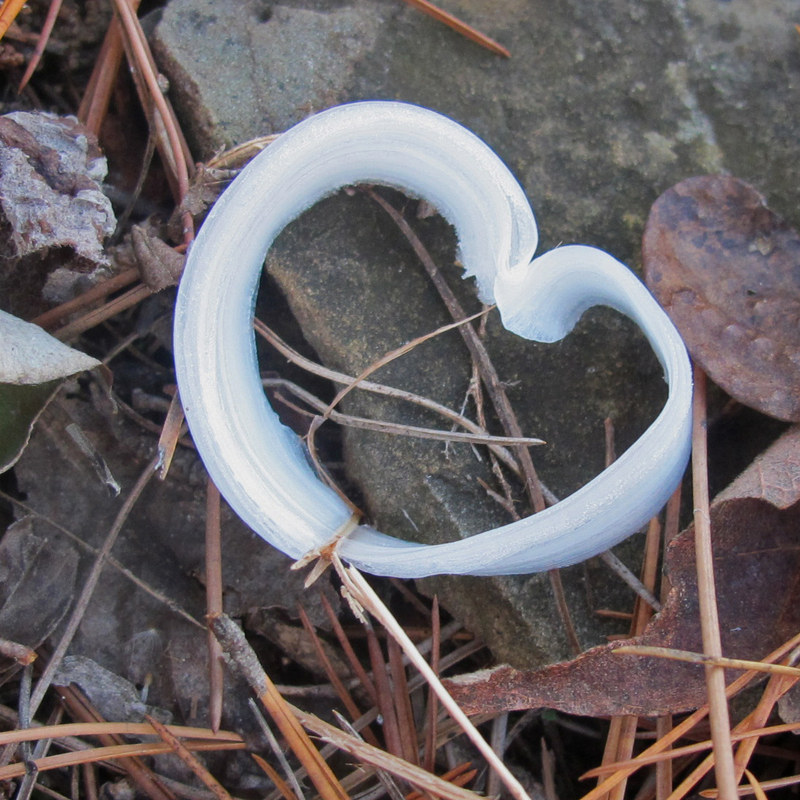 This cold morning discovery while thru-hiking the Ozark Highlands Trail was a special little gift. My wife enjoys looking for heart shapes in nature, and now I’ve picked up the habit. This frost flower would disappear shortly after being touched by sunlight, but it would never be forgotten.